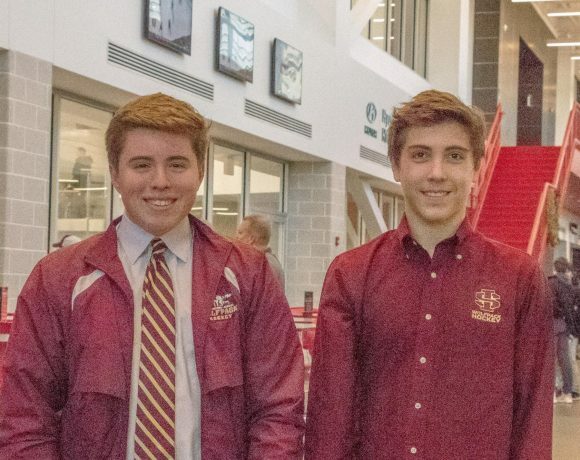 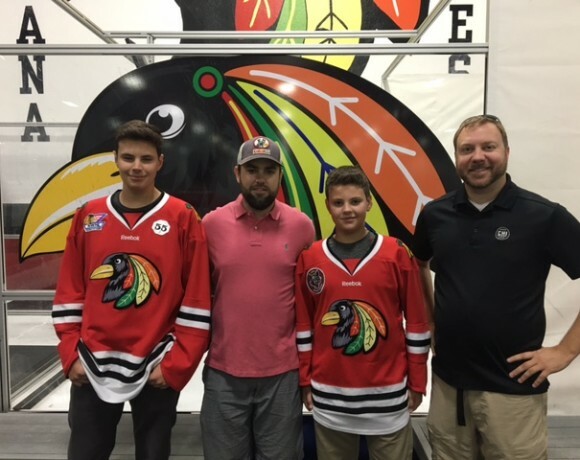 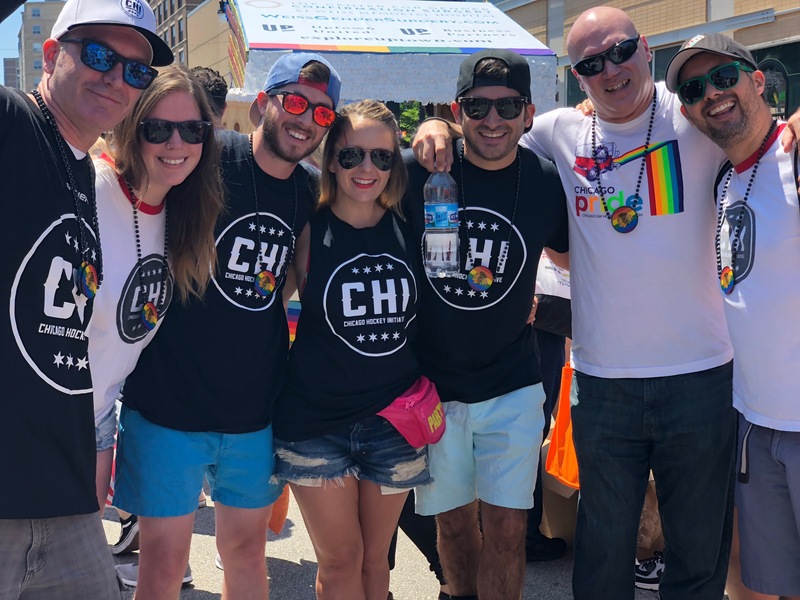 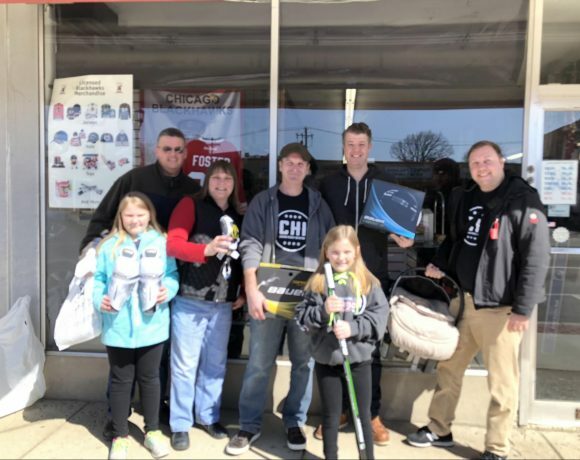 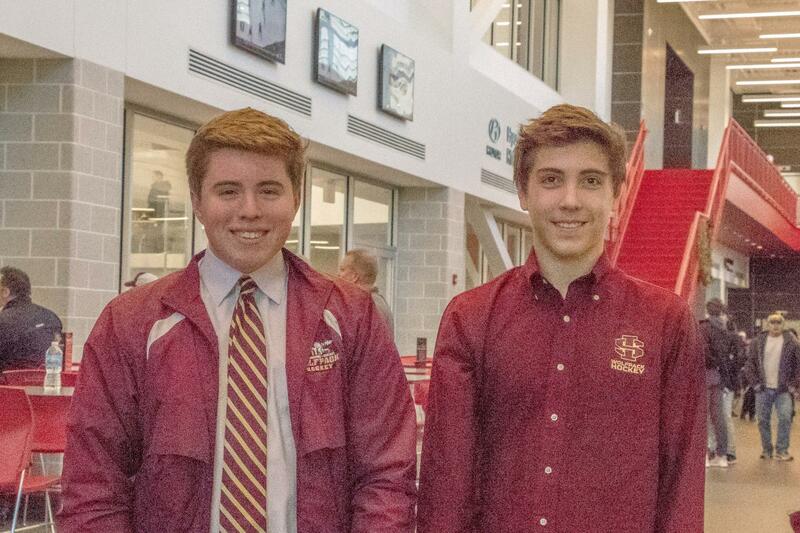 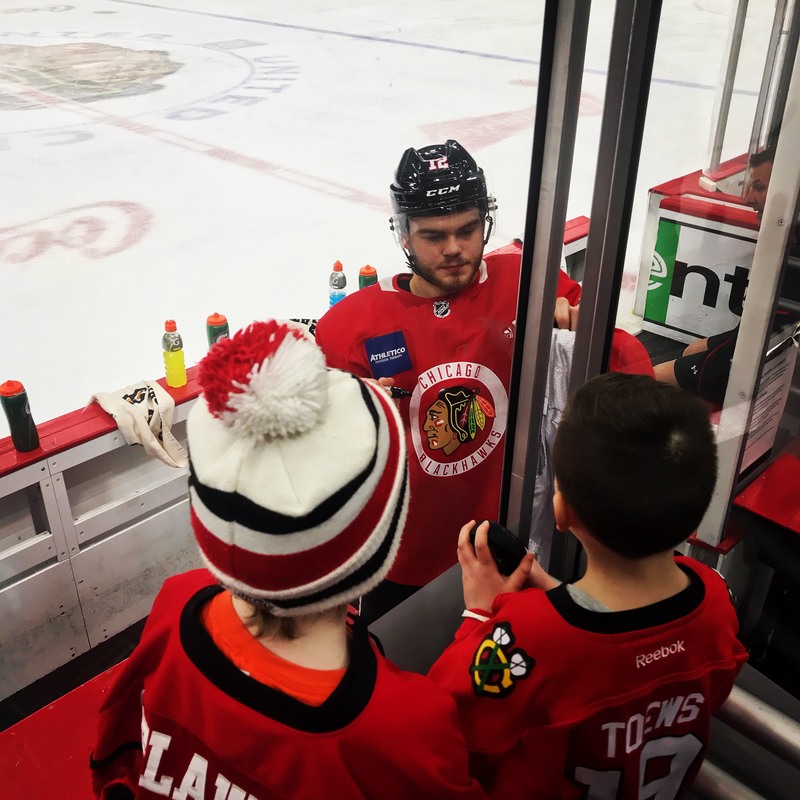 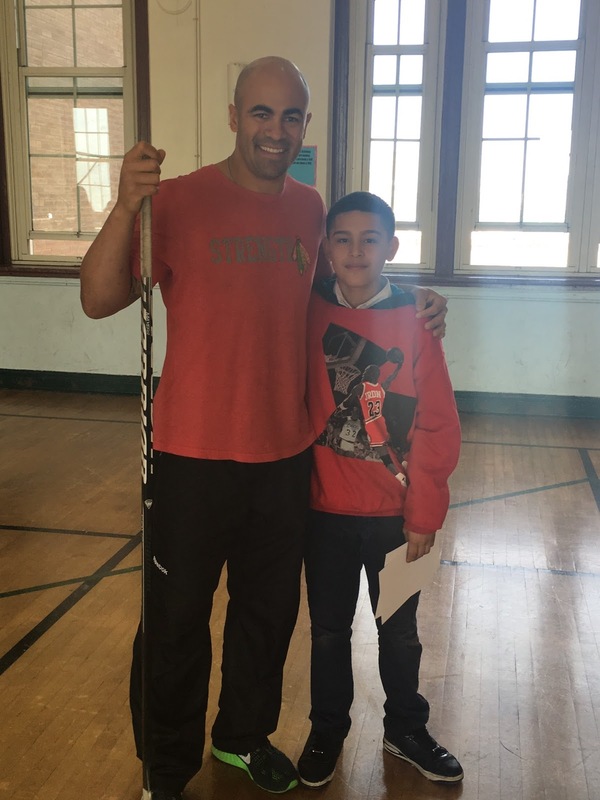 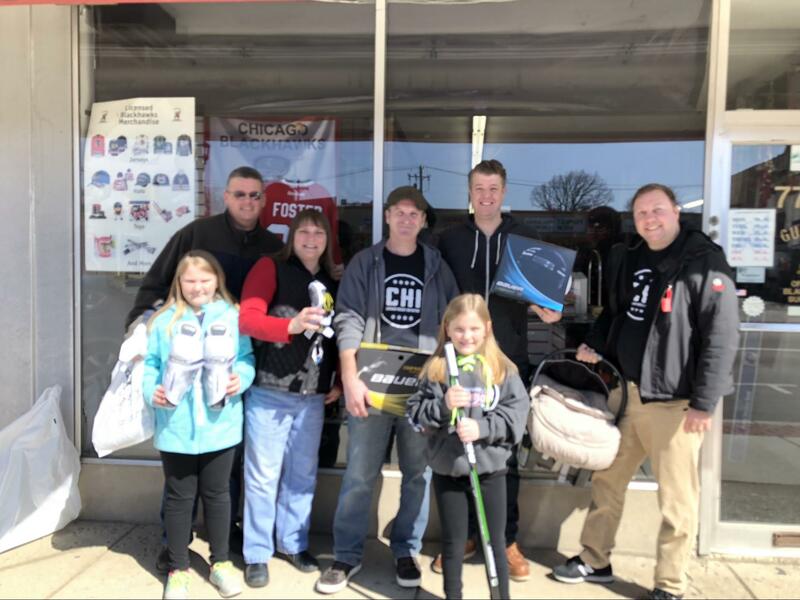 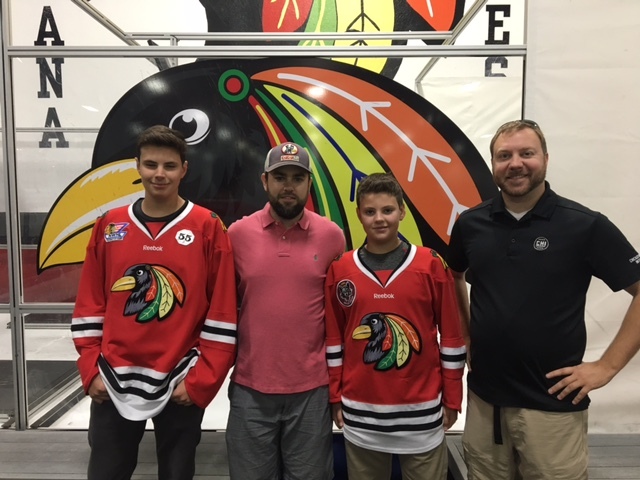 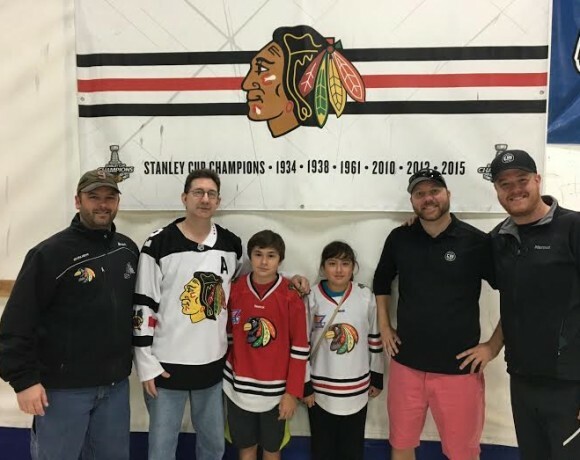 The Chicago Hockey Initiative endeavors to support youth health and education initiatives in Chicagoland through direct volunteerism, events fundraising, and community outreach. 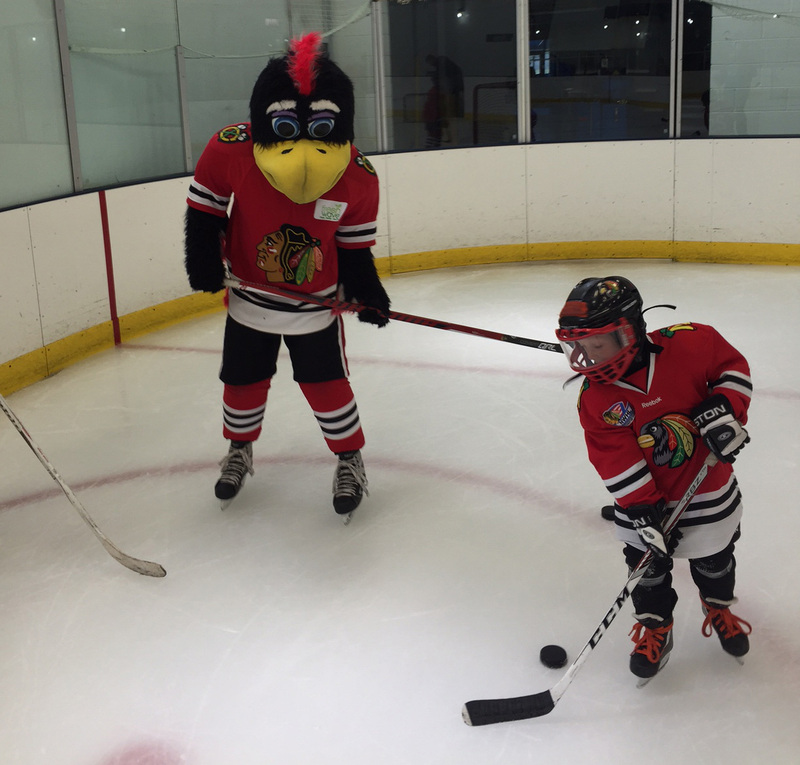 The Chicago Hockey exists to grow the game of hockey in the city of Chicago. 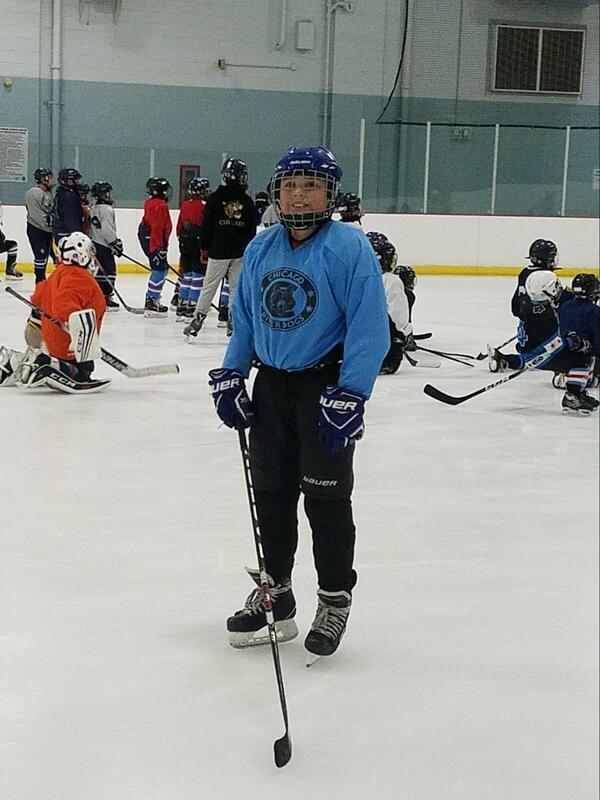 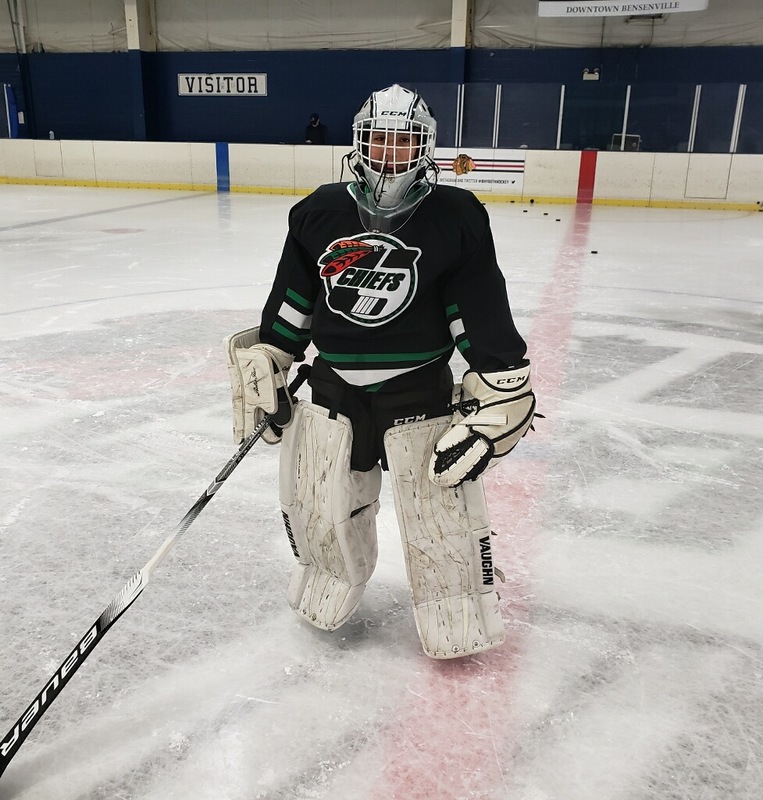 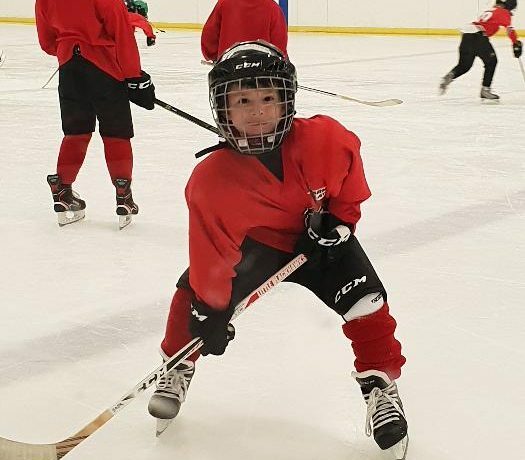 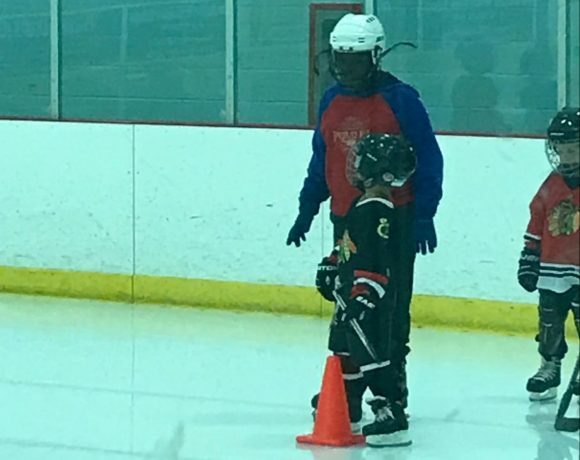 The CHI increases access to the sport through our Microgrant Program, which provides direct financial support to under-resourced K-12 student-athletes to offset the cost of equipment, ice time, league fees, and instruction. 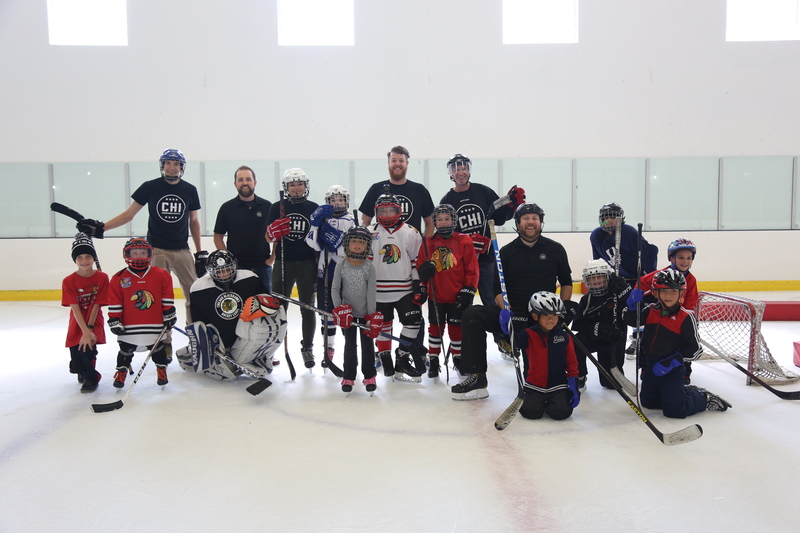 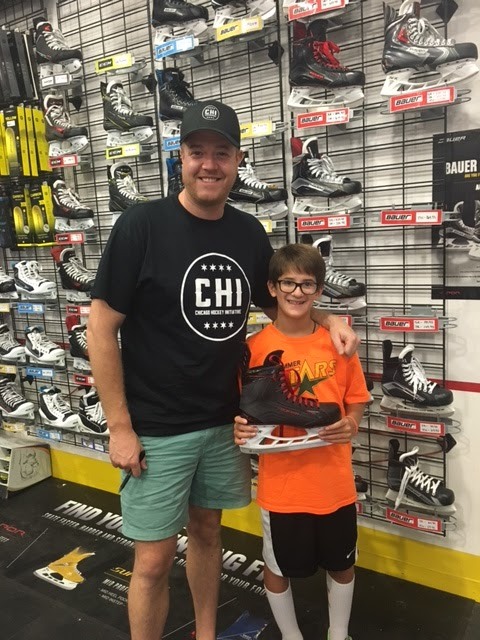 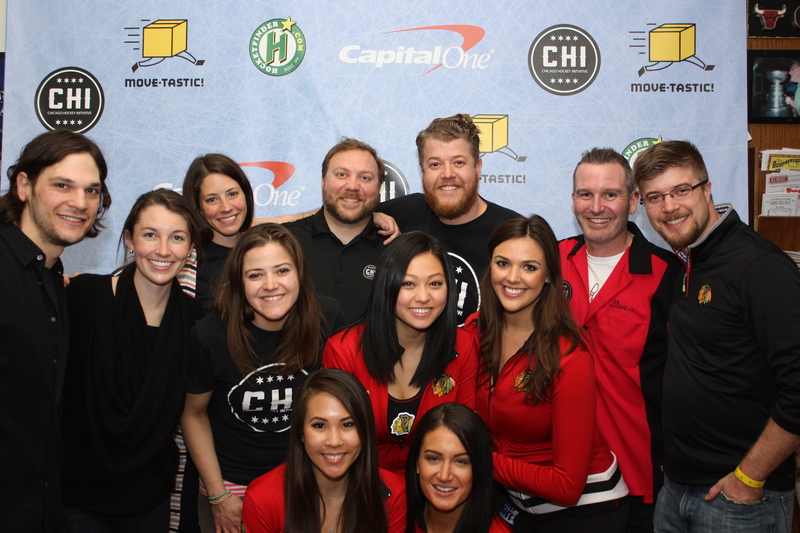 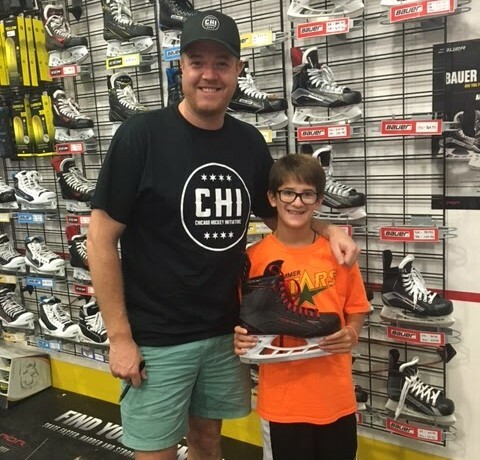 The Chicago Hockey Initiative was founded in 2011 and granted 501(c)(3) nonprofit status in 2014. 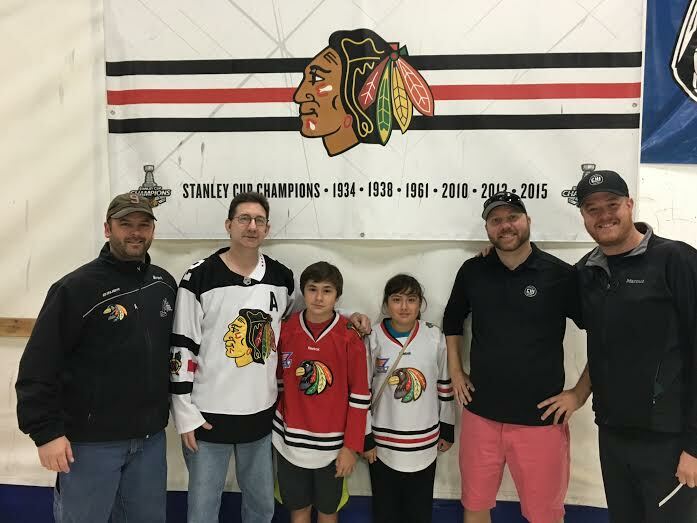 The CHI Board of Directors is a working board staffed solely by volunteers who want to give back to the game that has given so much to them. 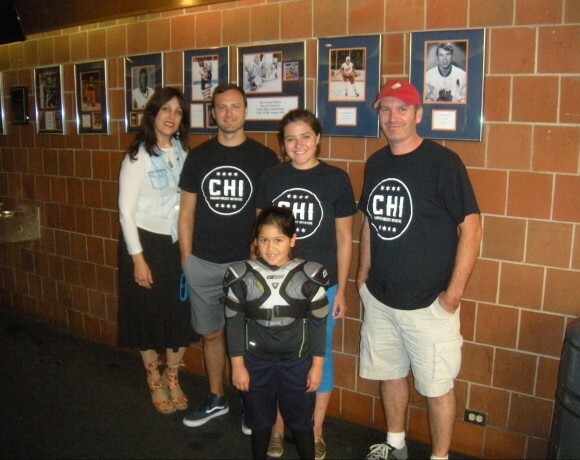 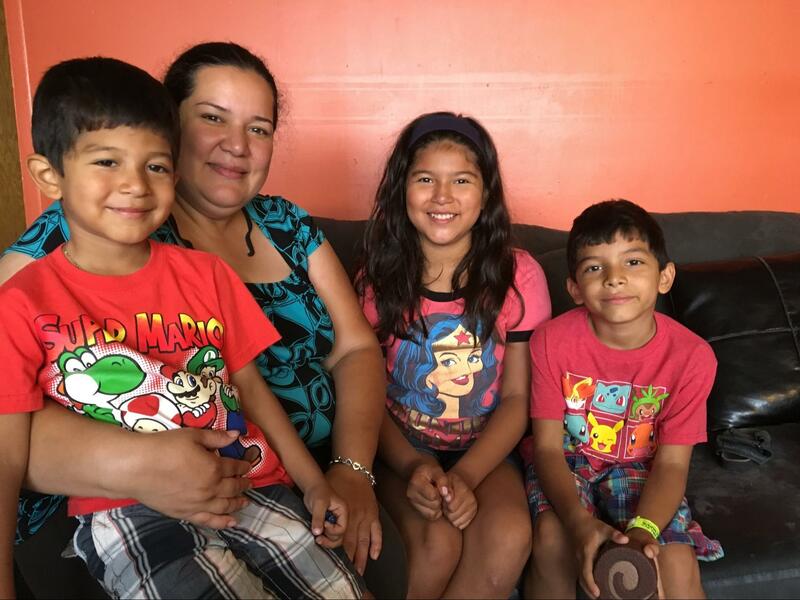 The CHI is supported by private donations, corporate partnerships, and foundation grants. 100% of proceeds are invested in nonprofit programming. 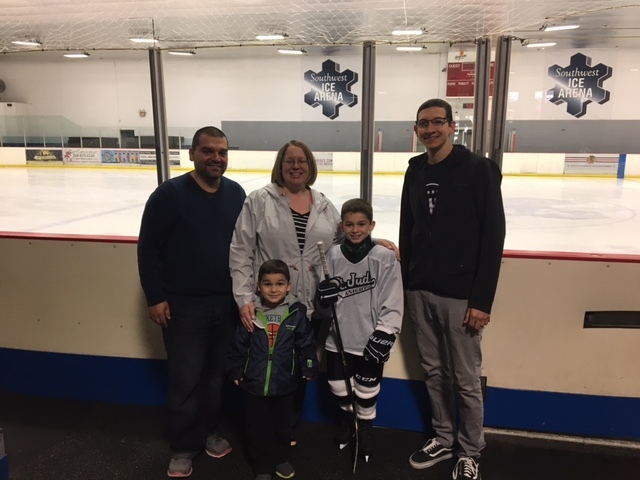 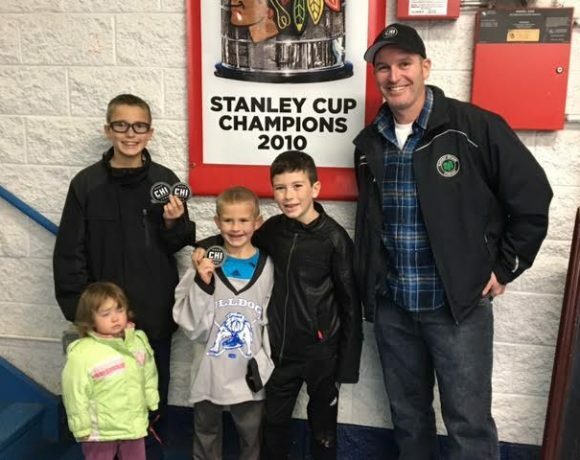 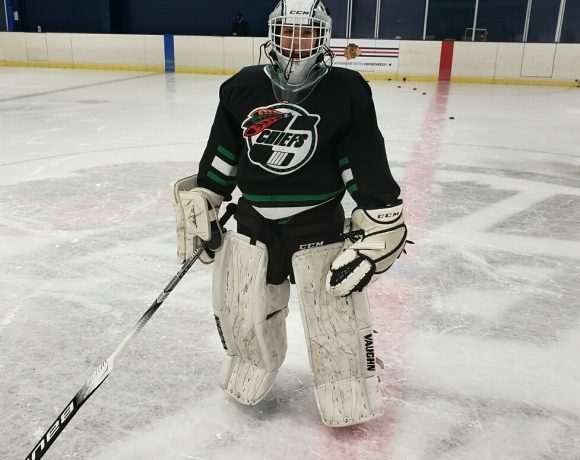 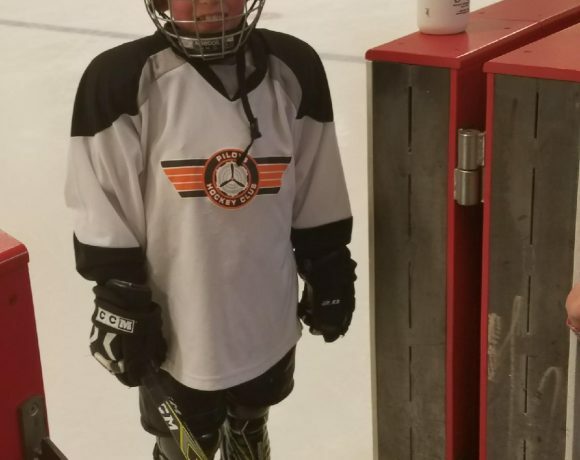 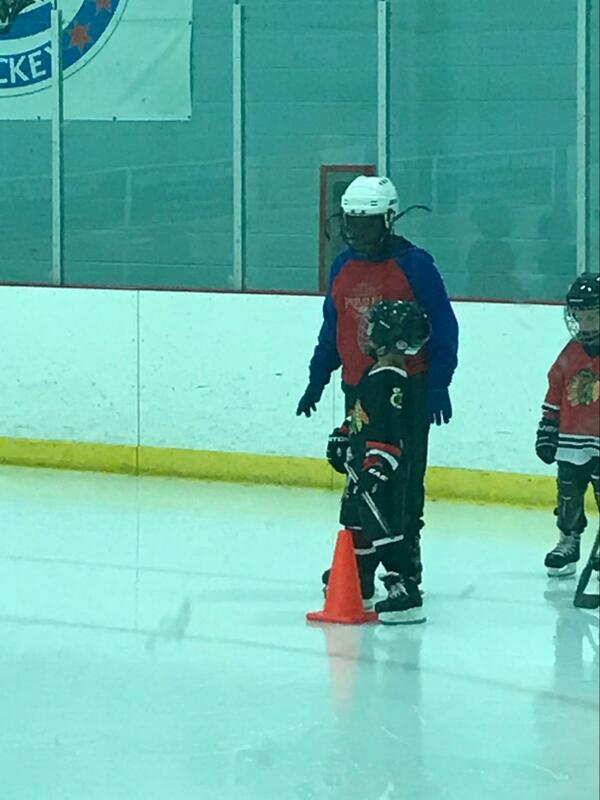 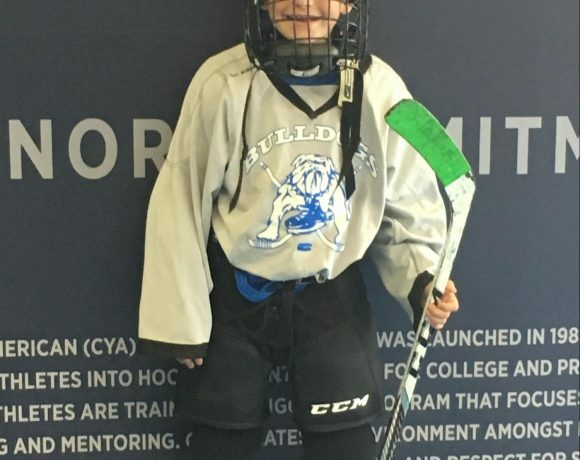 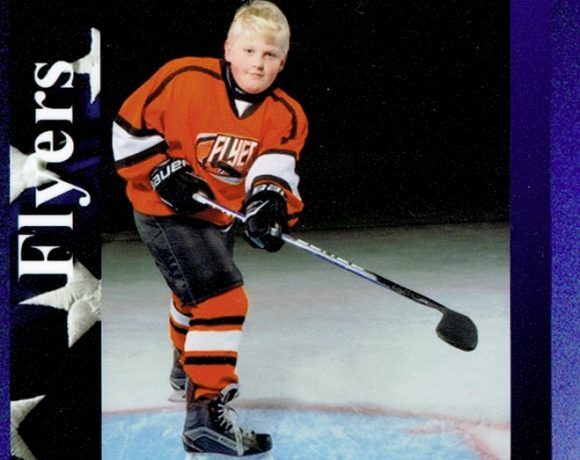 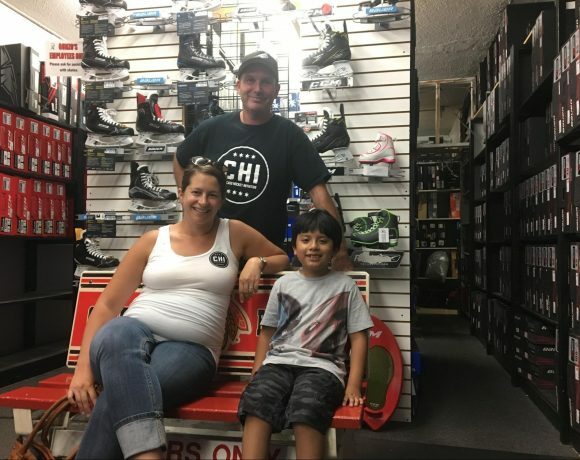 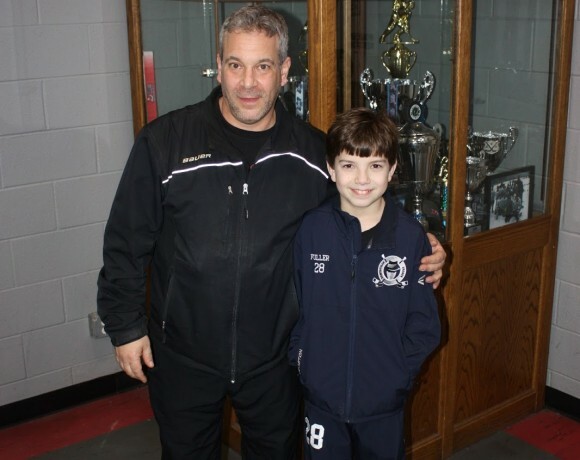 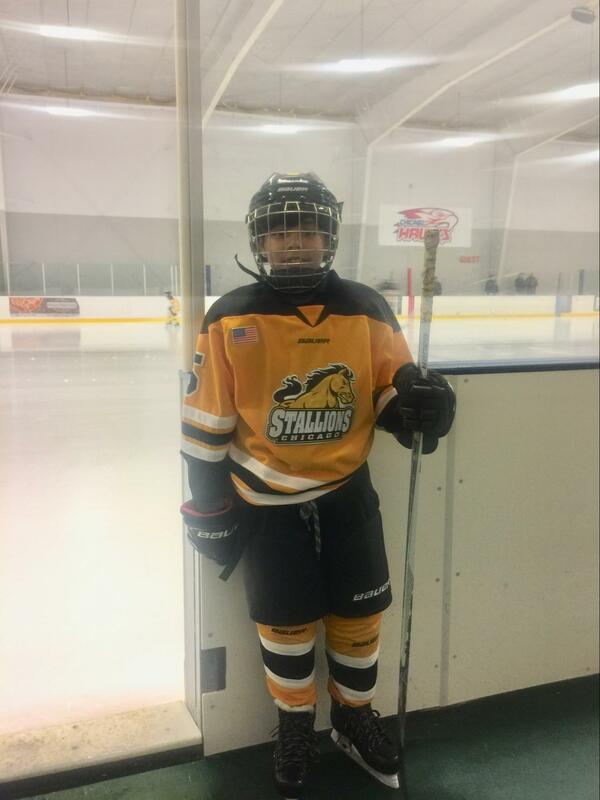 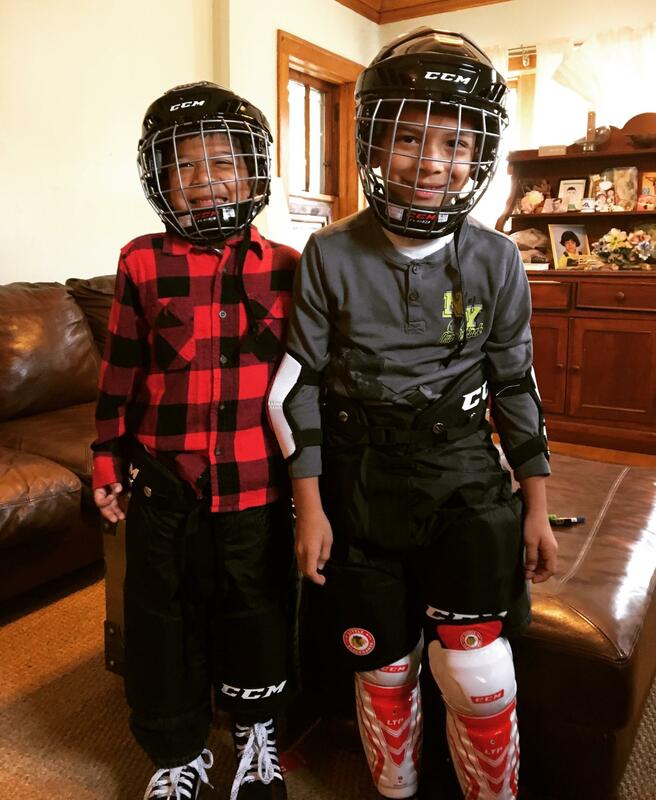 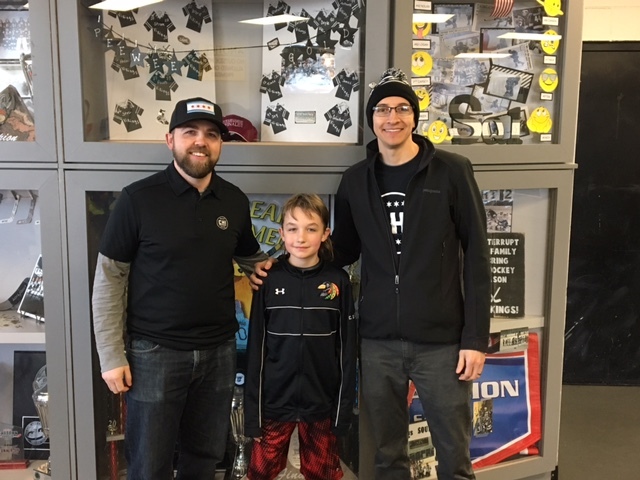 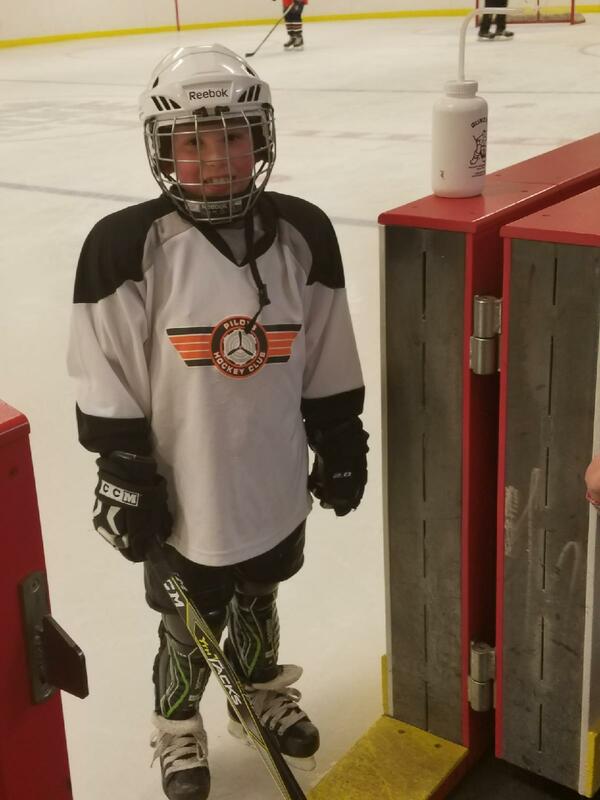 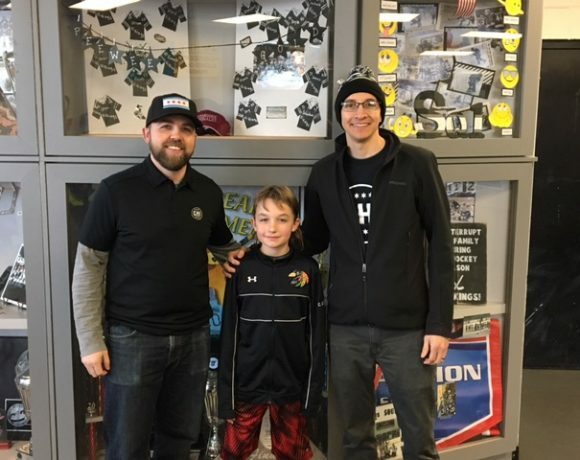 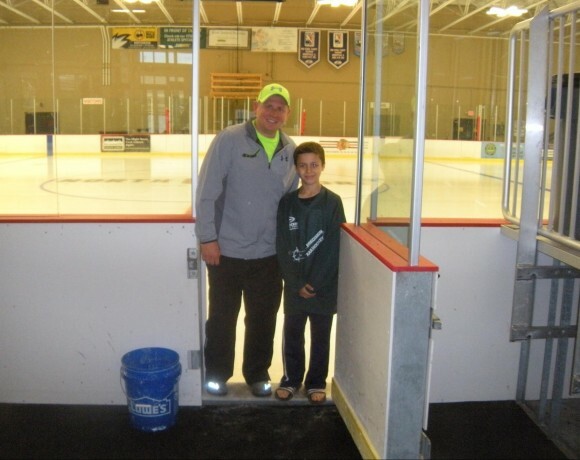 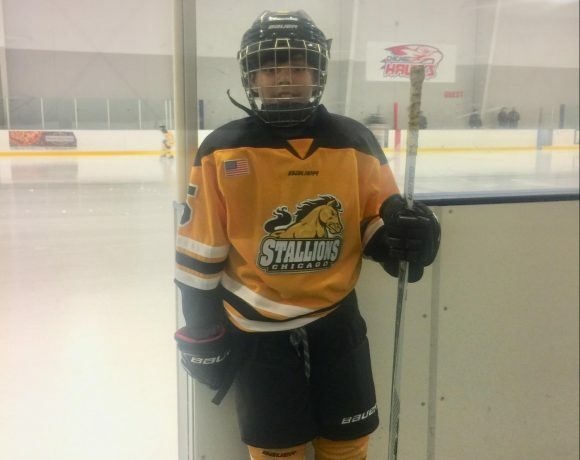 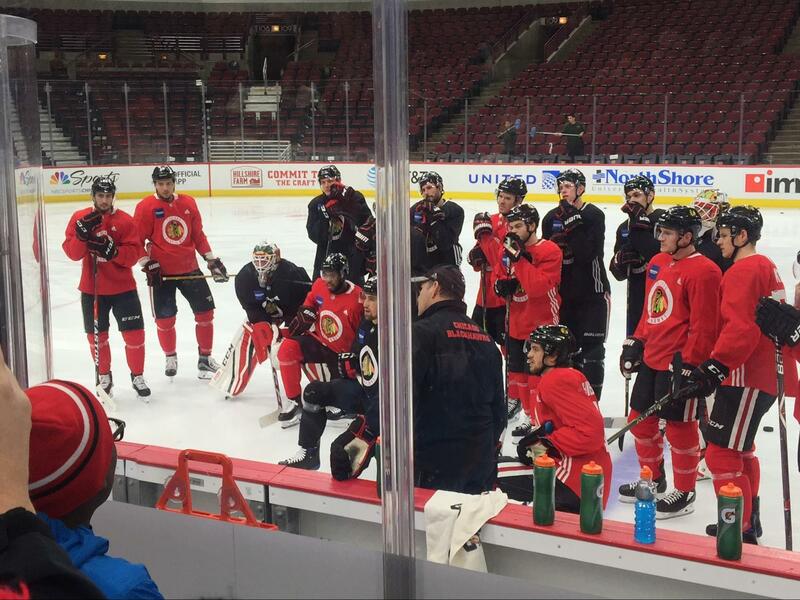 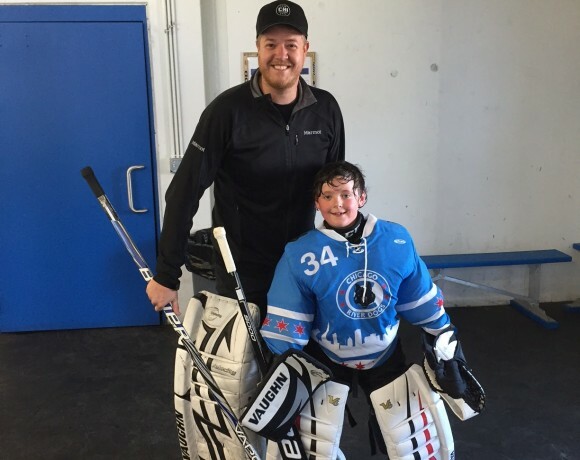 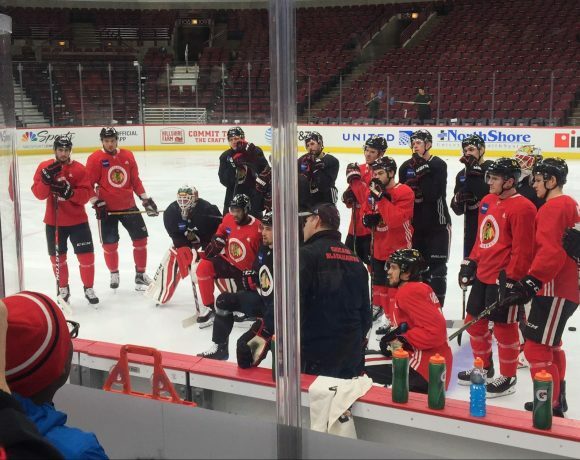 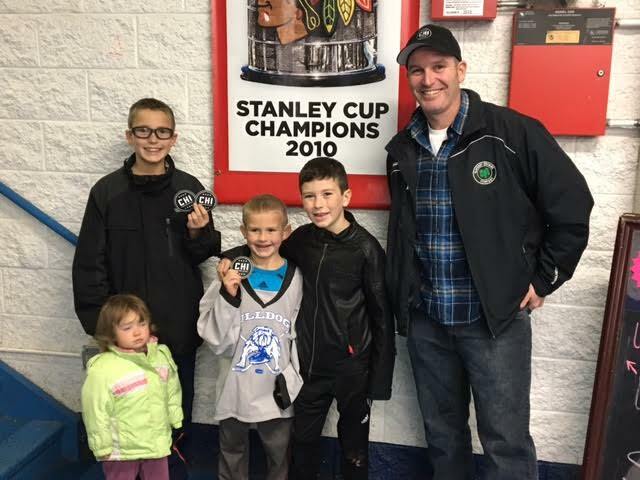 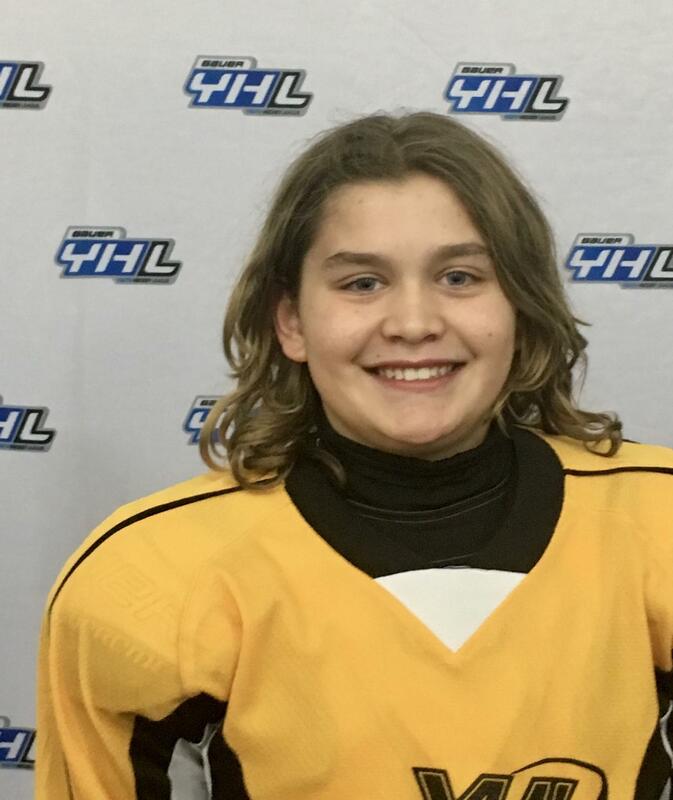 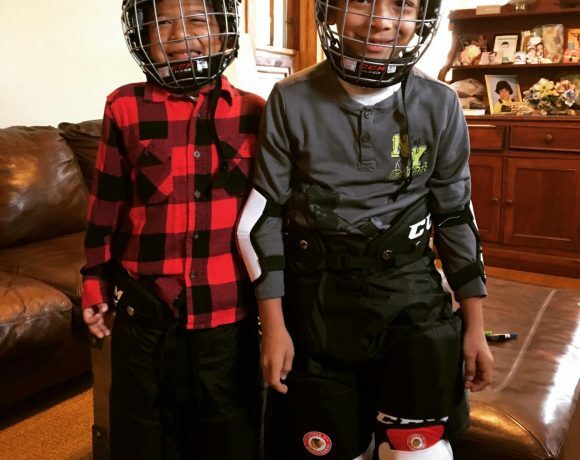 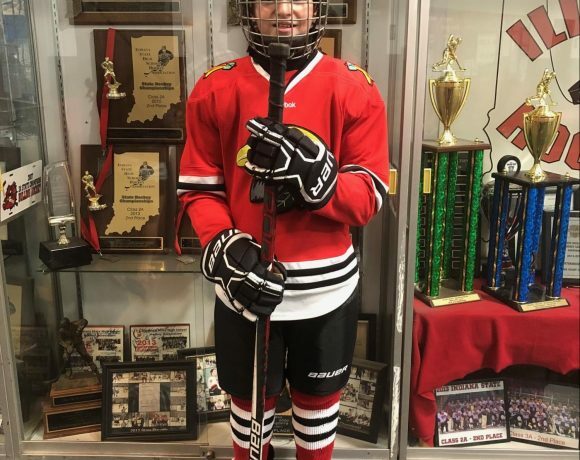 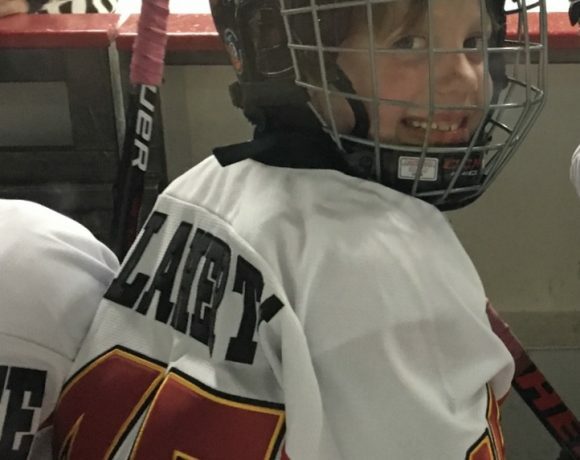 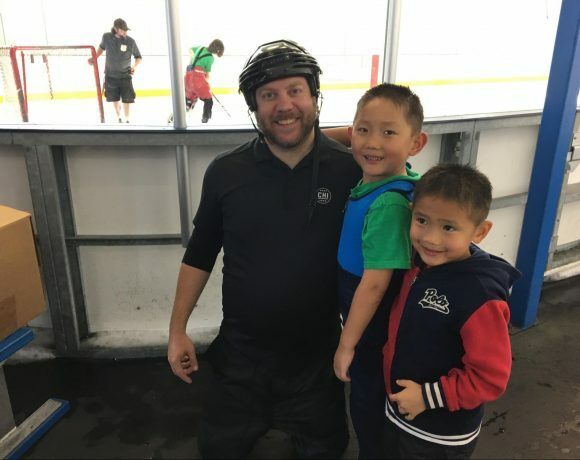 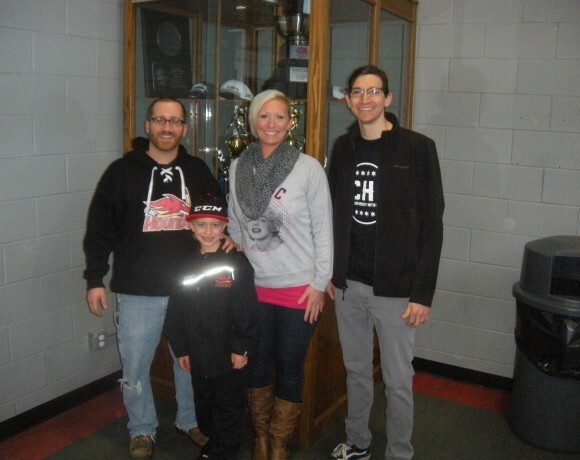 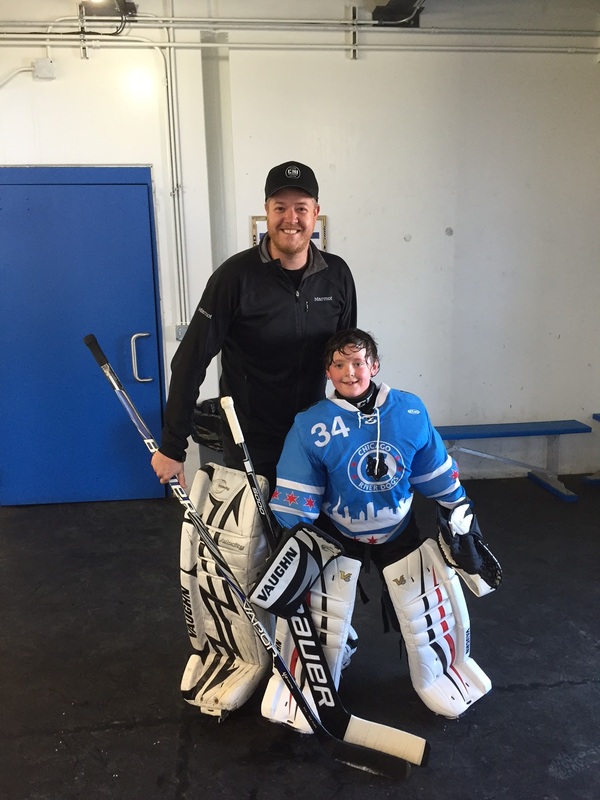 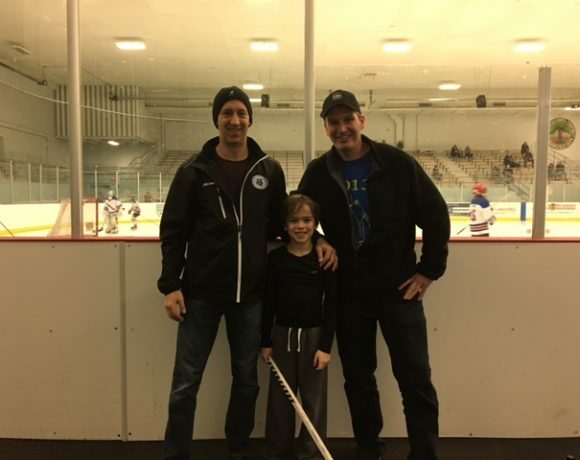 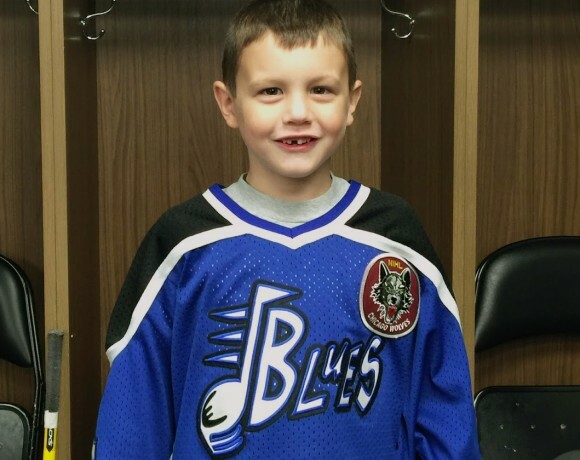 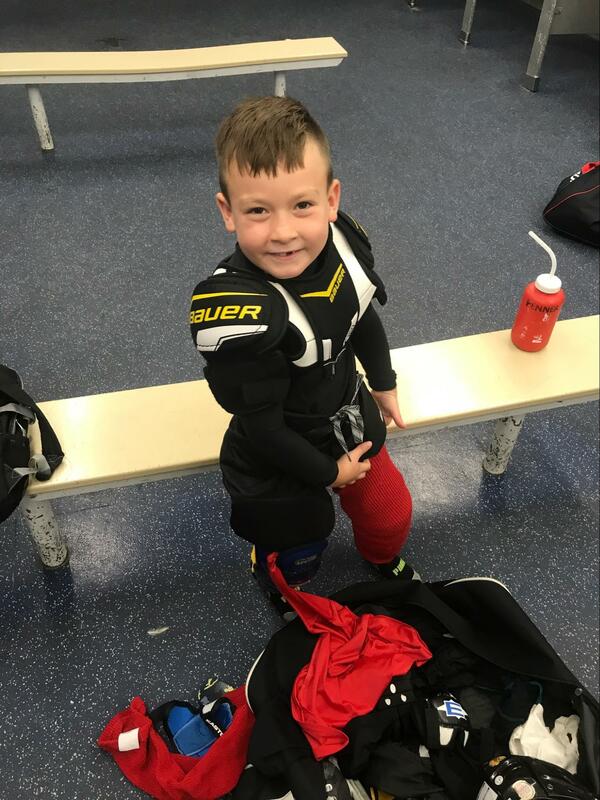 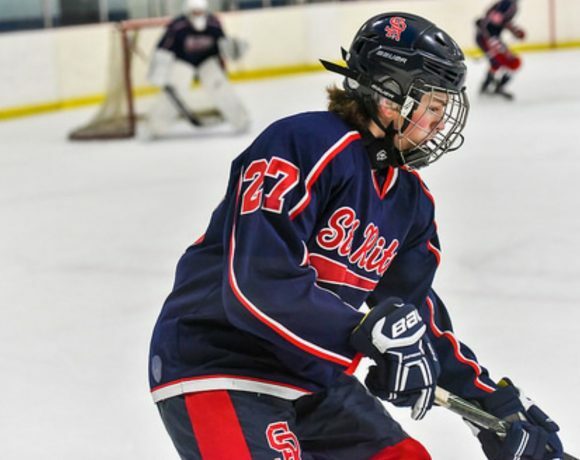 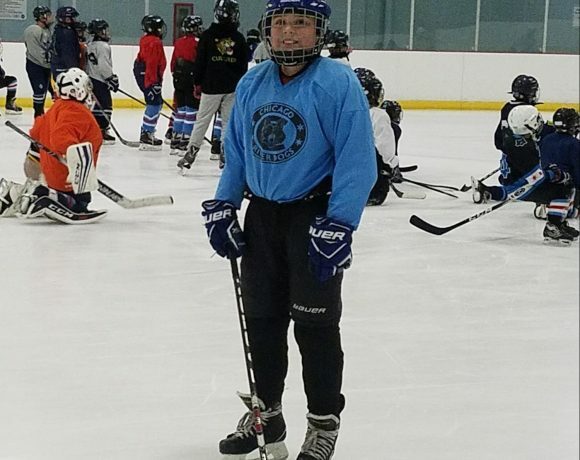 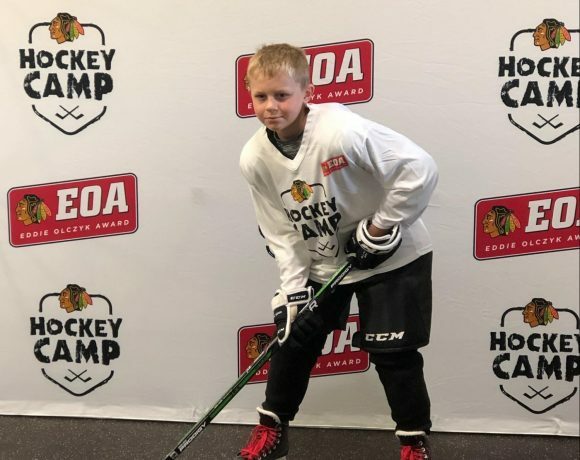 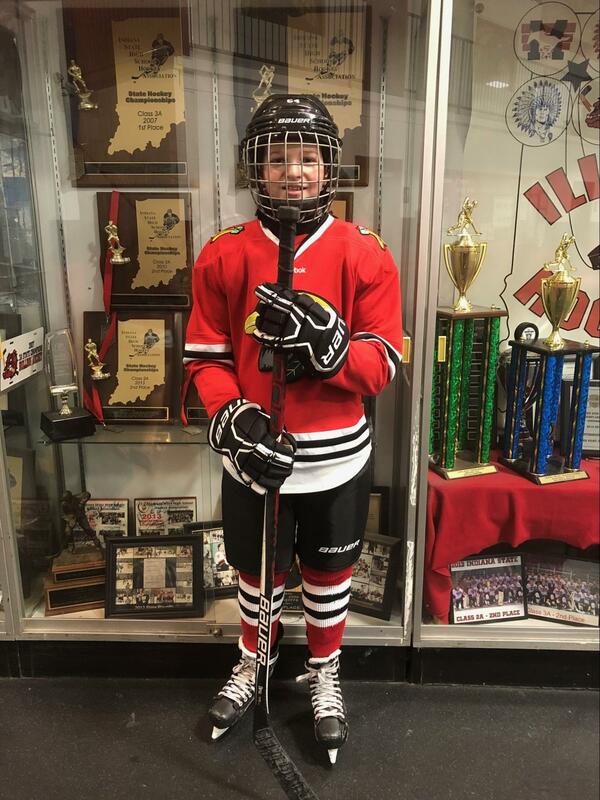 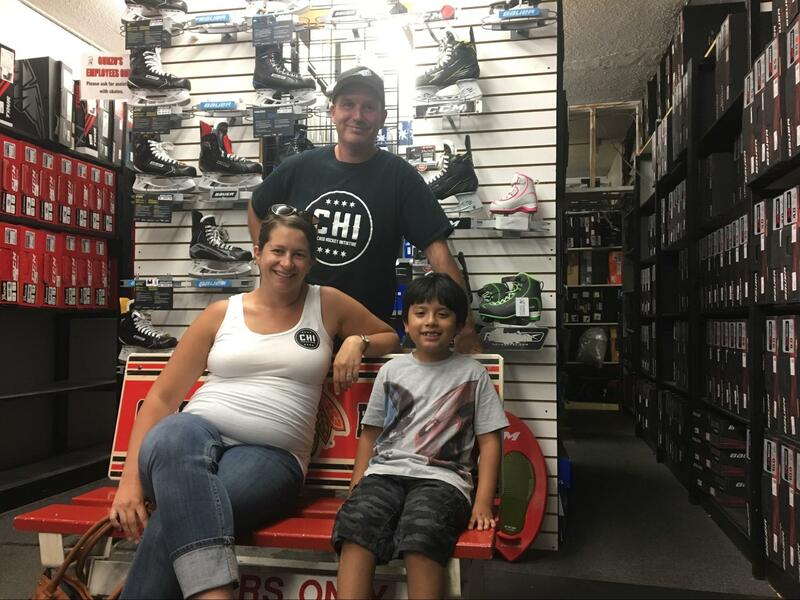 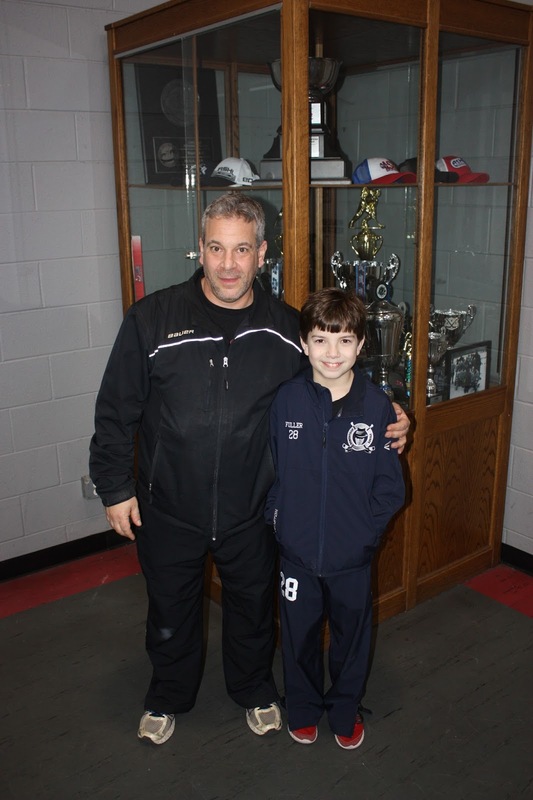 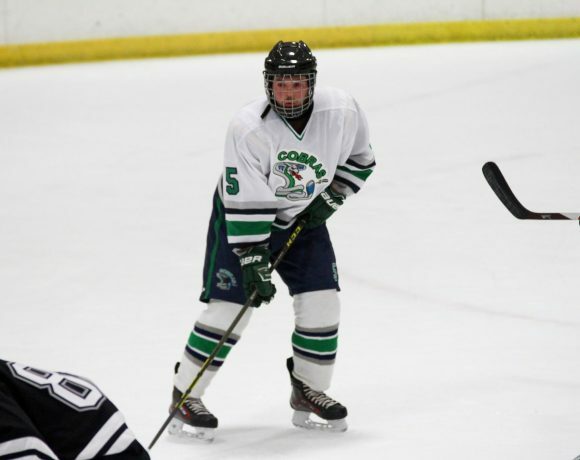 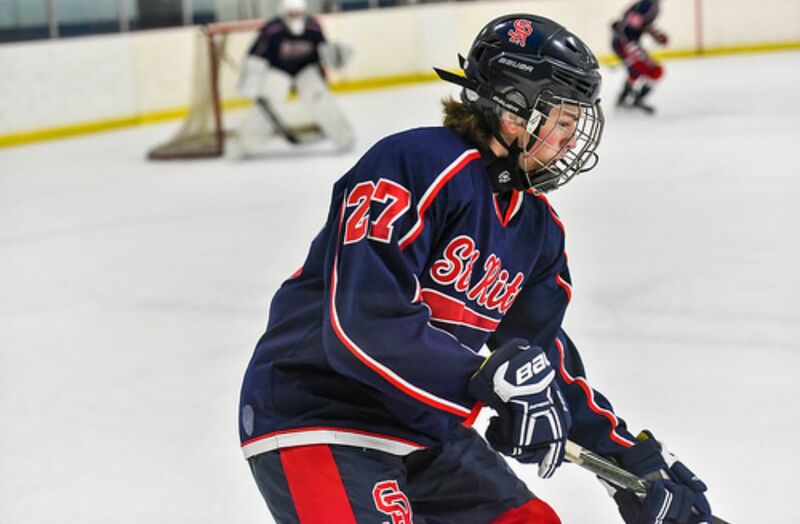 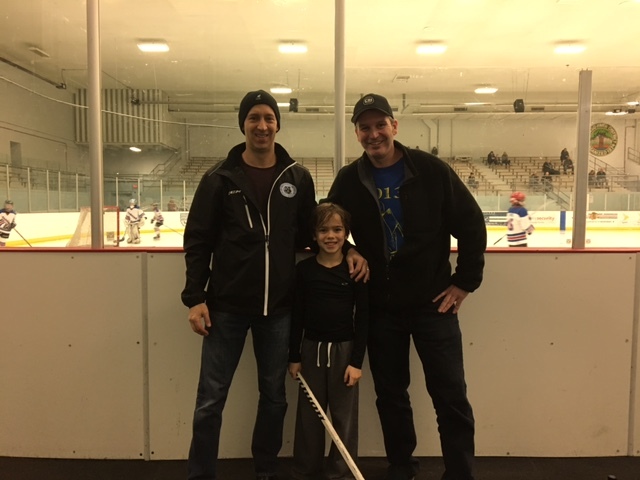 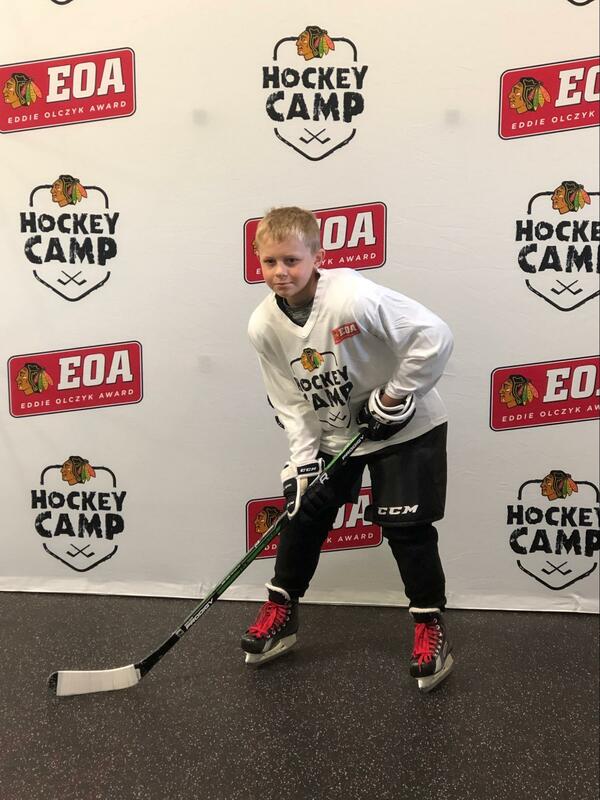 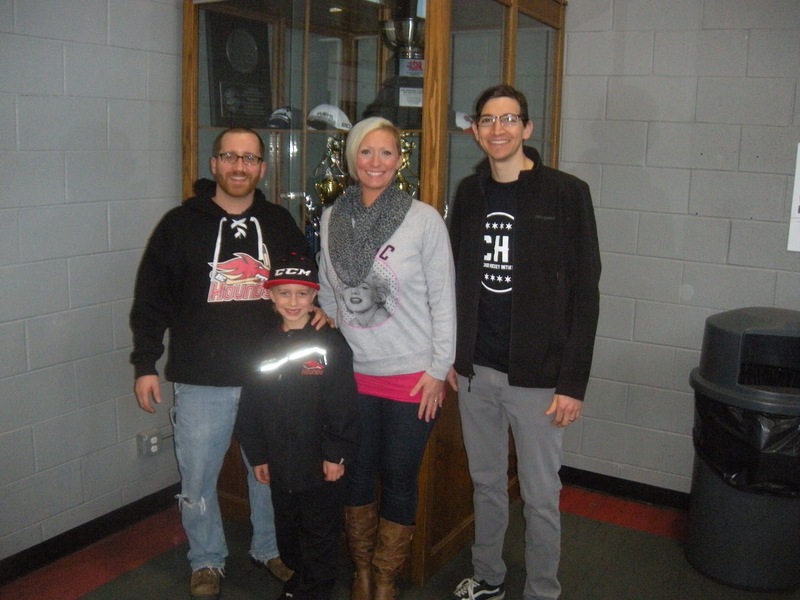 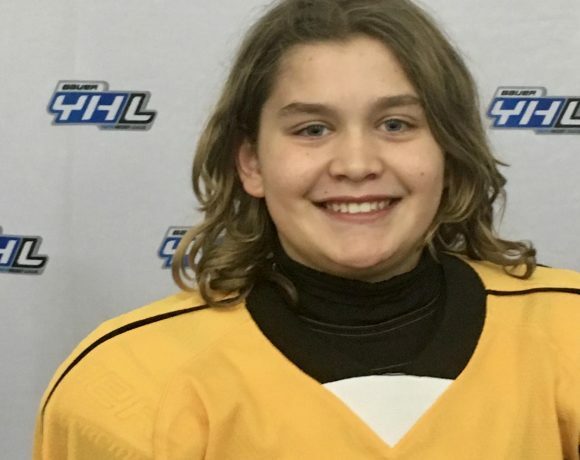 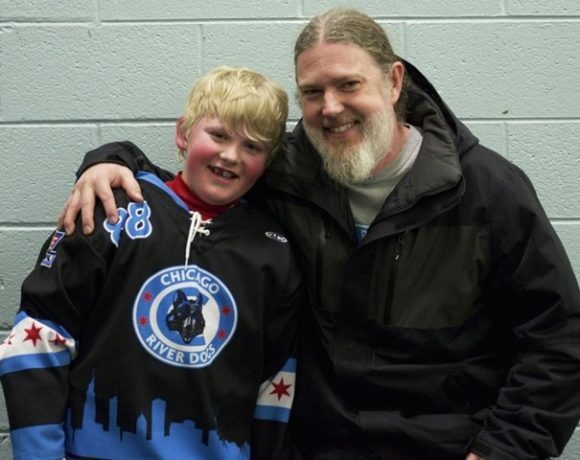 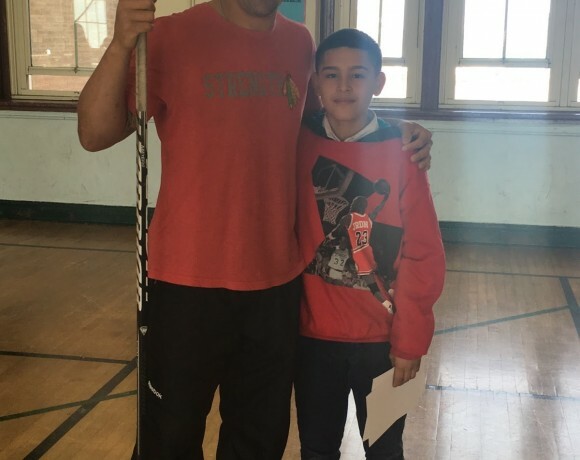 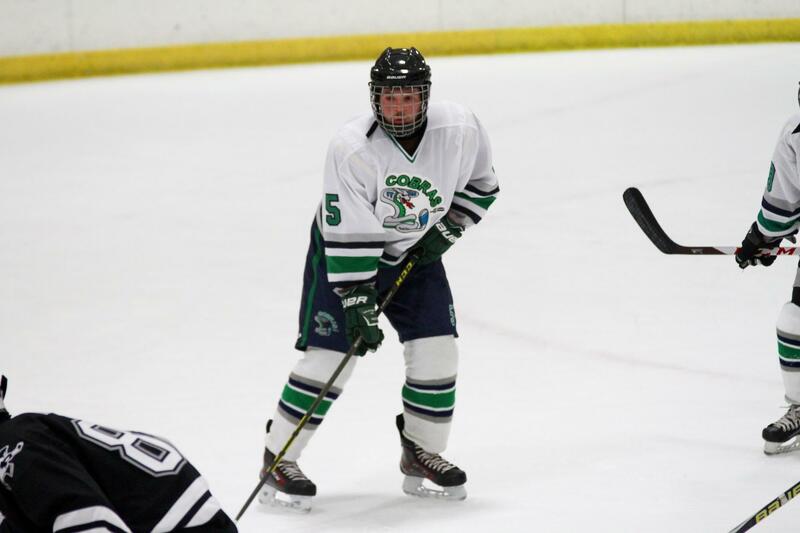 The Chicago Hockey Initiative Microgrant Program was established in 2014 to provide direct financial assistance to under-resourced Chicago-area youth hockey players. 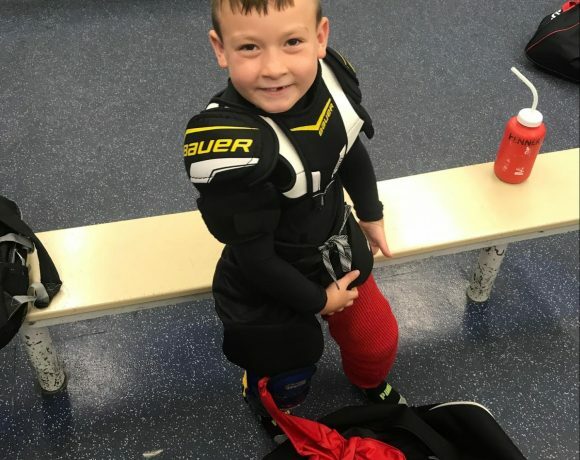 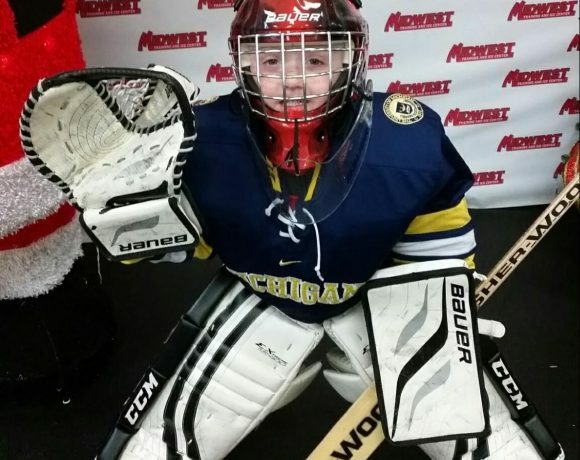 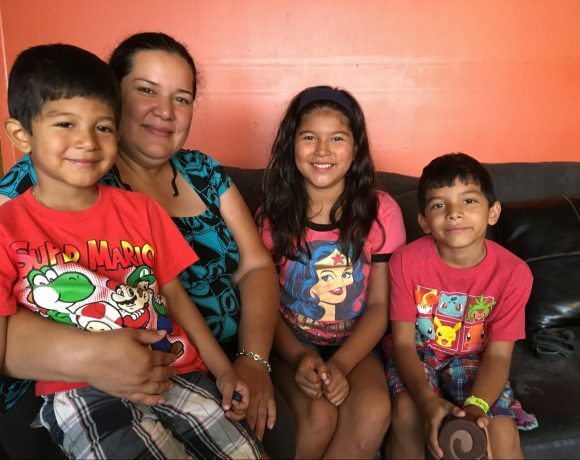 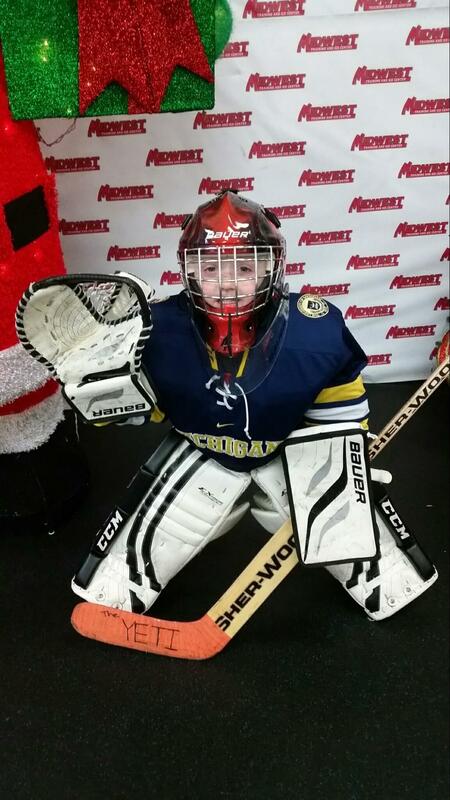 Microgrant recipients are awarded funds to offset the cost of equipment, ice time, and instruction. 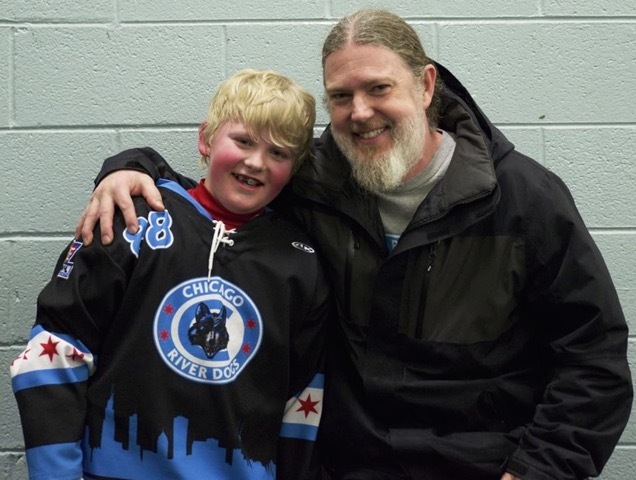 All donations submitted online via the PayPal button below are directed to the Chicago Initiative Micro Grant Program general fund. 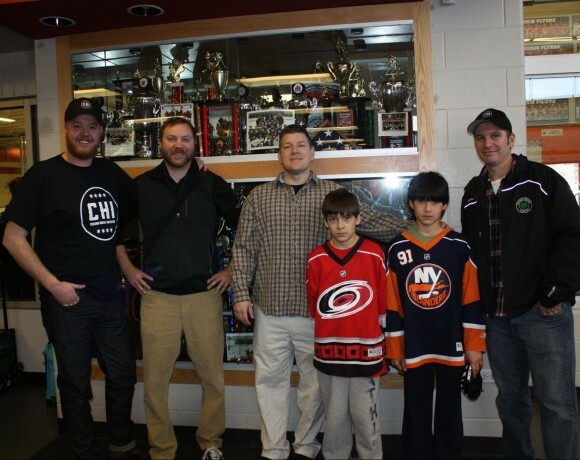 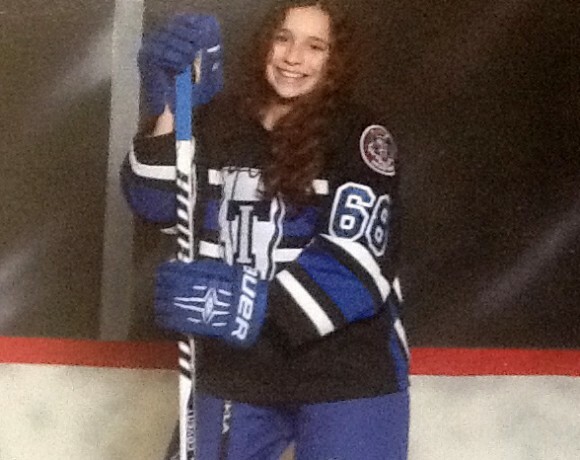 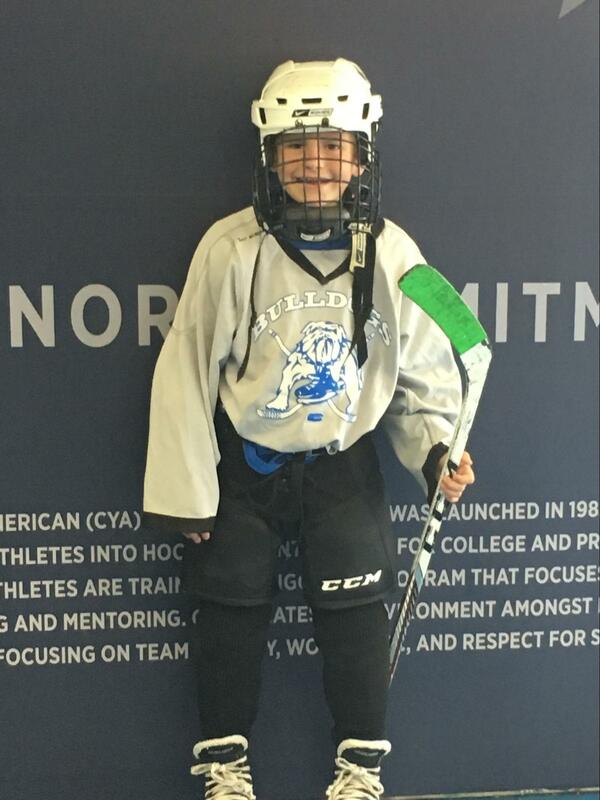 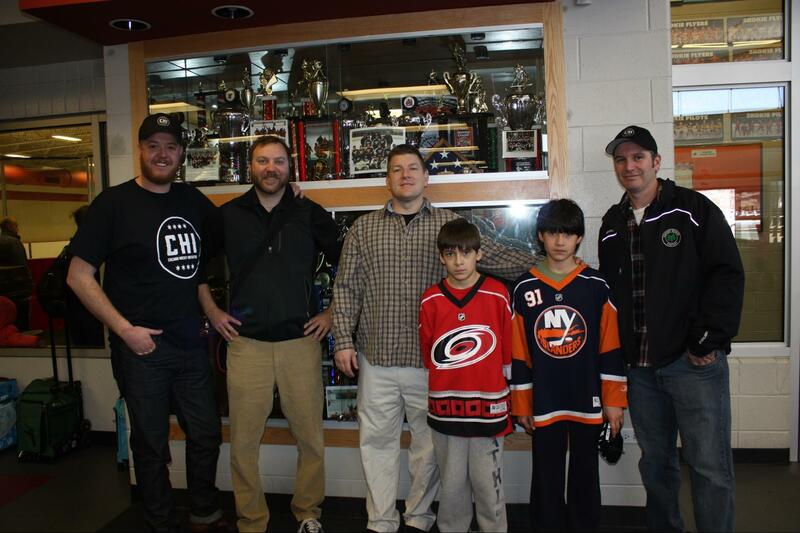 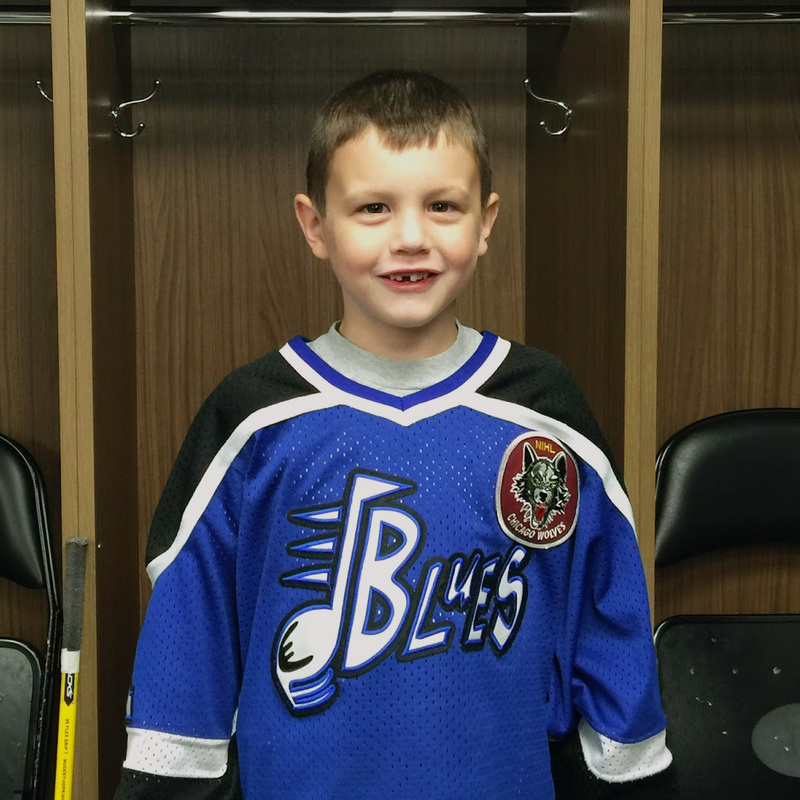 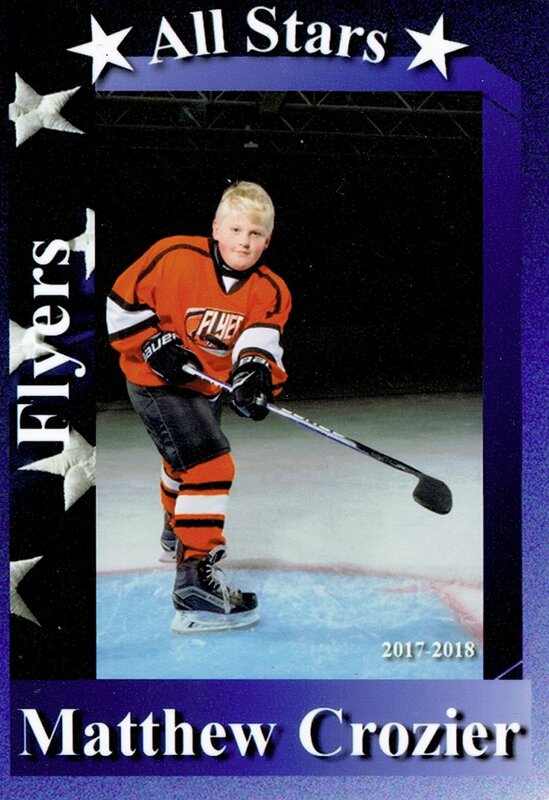 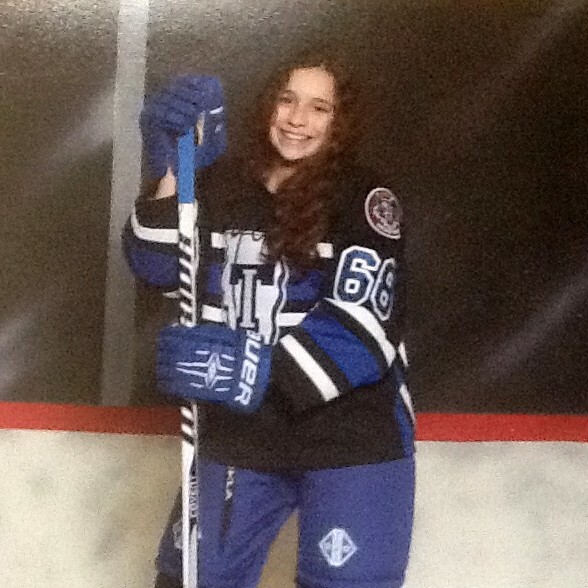 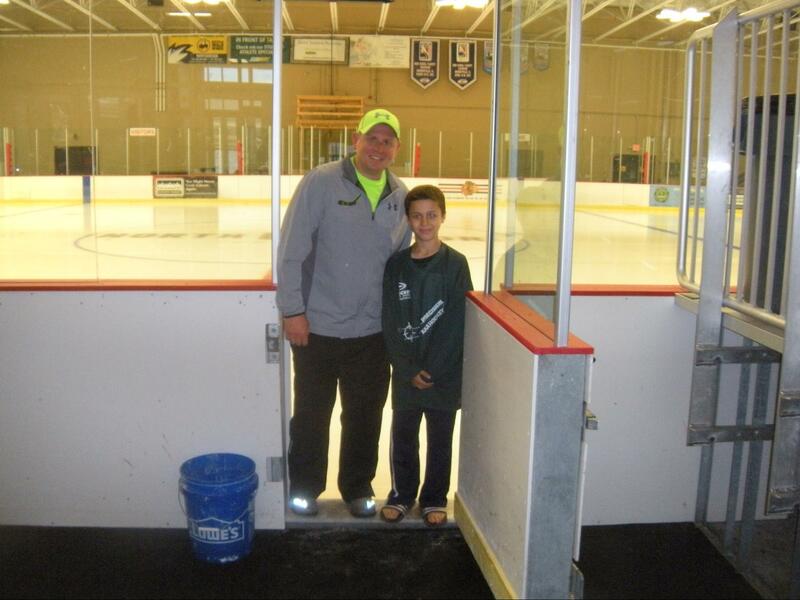 Funds are used exclusively to support under-resourced youth hockey players throughout the Chicago area. 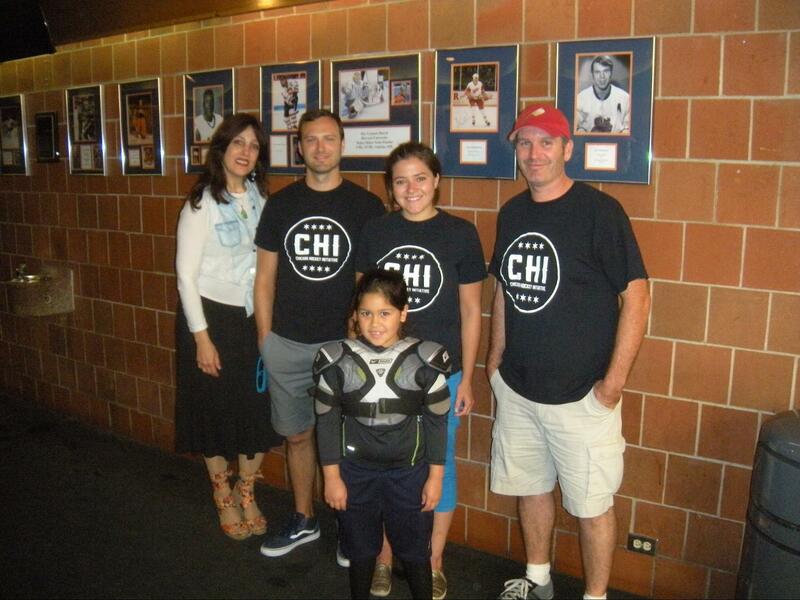 Please join our mailing list so we can keep you updated on future fundraising events and other CHI related news.